Banglore is a city known for its food culture, music and microbreweries. But the list does not end here. Unlike many other South India cities, ‘namma Bengaluru’ (our city) is also famous for information technology, arts, crafts, creativity and fashion. Fashion is something that keeps changing very frequently. If you live in Bangalore or have ever visited the city you must be aware of the diverse people and trends it accommodates. Well, talking about fashion everyone wants to keep up with the changing trends. And not to forget the coming wedding season. So everyone will want to buy the best. But usually, people have a hard time locating places to buy these trends. The city has a variety of designer boutiques to match the diversity. From handloom to luxury couture, the metropolitan has everything. 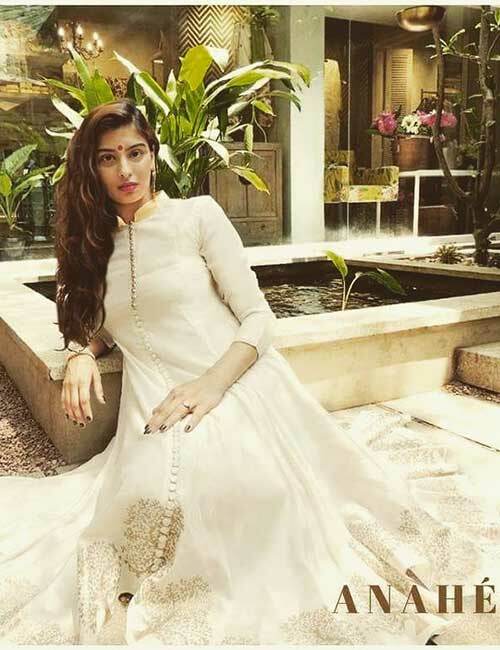 We have made the work a bit easier for you by listing down top ten boutiques in Bangalore where you can easily get what you are looking for, this wedding season. This indeed is a well-known place for any localite who is into fashion. They have exclusive wedding wears, both for men and women. 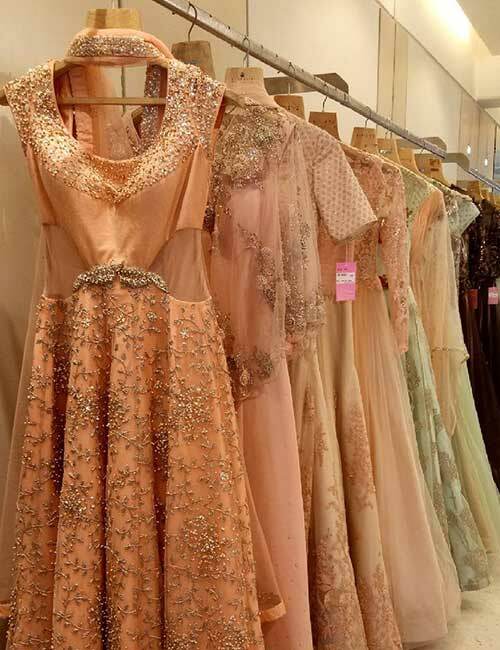 If you step in the boutique, you can see the variety from Swarovski-studded lehengas to exclusively embroidered blouses, party lehengas, dresses and gowns. They also retail some ready-to-wear designer labels. 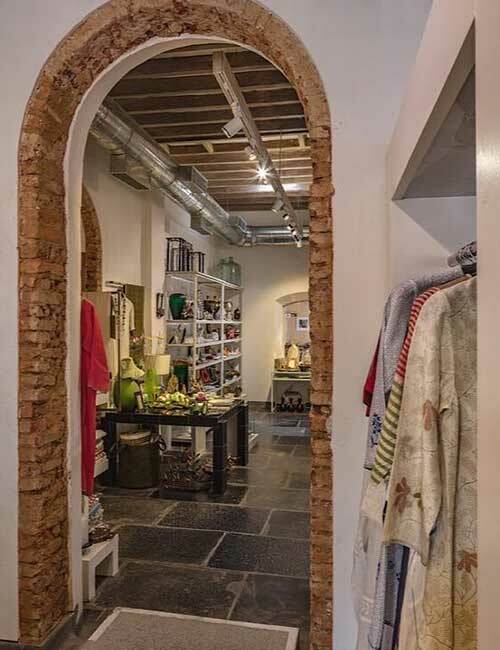 This boutique not just have designs to take your breath away but also its interior will leave you spellbound. The boutique is set up at a renovated heritage bungalow in Ulsoor. 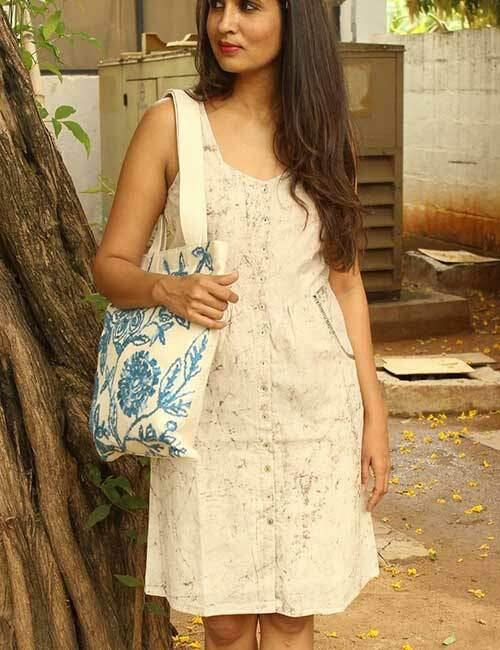 They display exclusive pieces from designer labels like Raw-mango, Anshu Arora, Sanchita Ajjampur and many more. Ther are not limited to just designer wear but also offer home decor, accessories and footwear. Address: 24 Gangadhar Chetty Road, Ulsoor Bangalore. 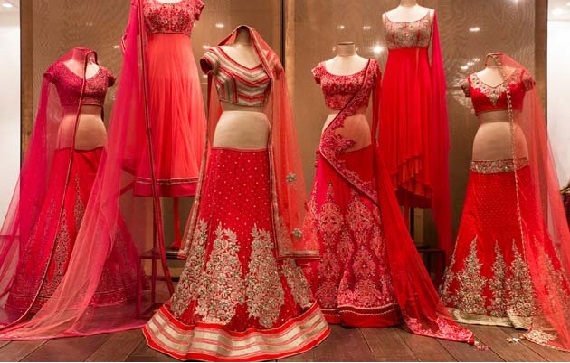 A boutique that offers some of the most exquisite sarees from all over India. You can find almost all types here, from Banarasi brocade to Kanjeevaram, handloom, khadi ikat, Chettinad, kalamkari and jute everything is available under one roof. To go with these exclusive 5 meters they also have ready-made blouses. Well, don’t just stop here. 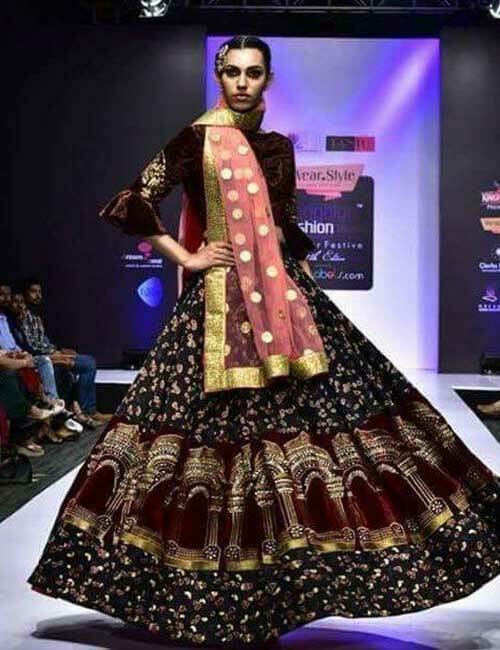 Their Indo-Western collection is as good as the sarees. They have palazzos, one-piece dresses, tunics, etc. It’s not over yet. They take care of the entire look, which is incomplete without the jewellery. So they also retail exclusive silver jewellery. If you are looking for some uptown choice then you are at the right place. It is a huge-huge shop that is magnetic and you never want to leave once you enter. And their collection is just mindblowing. They offer luxury and couture label dresses, clutches, jewellery, etc. 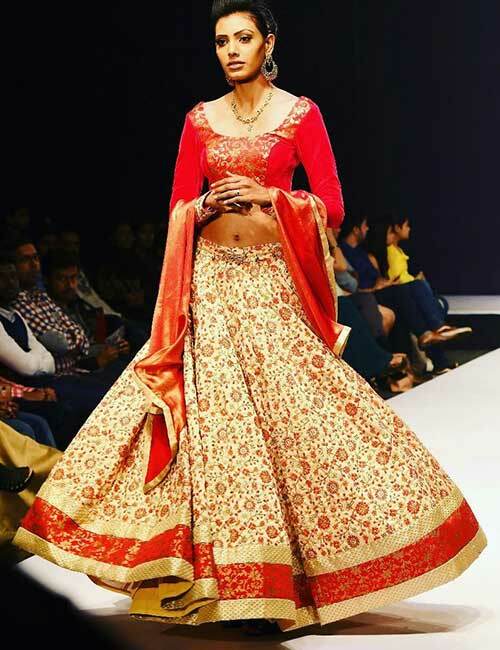 You will find everything here, be it the best wedding lehenga for the bride or a party wear one-piece gown for the bride’s tribe. They display a lovely blend of Indian, Western and fusion. Address: Wood Street, Ashok Nagar, Bangalore. This is one store which has lots of surprises for you with a range of colourful clothes from white pastels to red to golden, they have everything. One of the surprises is though not totally ethnic, yet having that traditional look in contemporary designs. And the other one is it is not only for the bride and her tribe but even party lovers. Address: 4027, 1st Cross, 13th H Main, HAL 2nd Stage, Indiranagar Bangalore. If you have heard of the name UB City Mall, you know what will be the standard of Kimaya. It offers you wide range of designer clothes from all over India. Well, this store will save your travel expenditure, in search of designer wear from all brands. Address: UB City Mall, Vittal Mallya Road, Bengaluru. 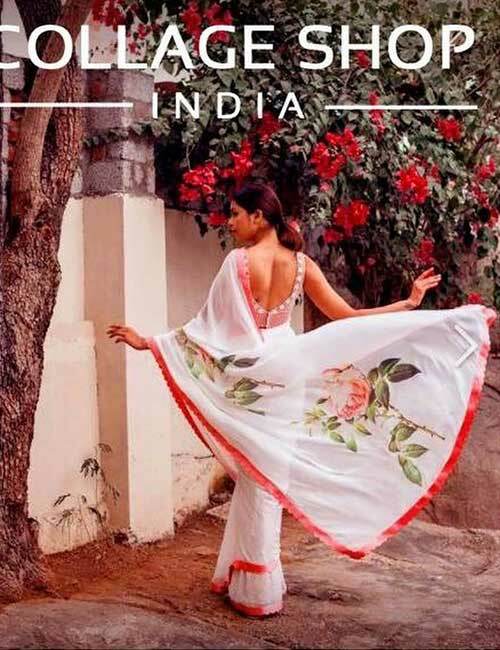 If you love wearing traditional dresses or are looking for handcrafted, handloom and handmade clothing this one is just for you. Another interesting thing about this boutique is, it believes in recycling and reusing old sarees. 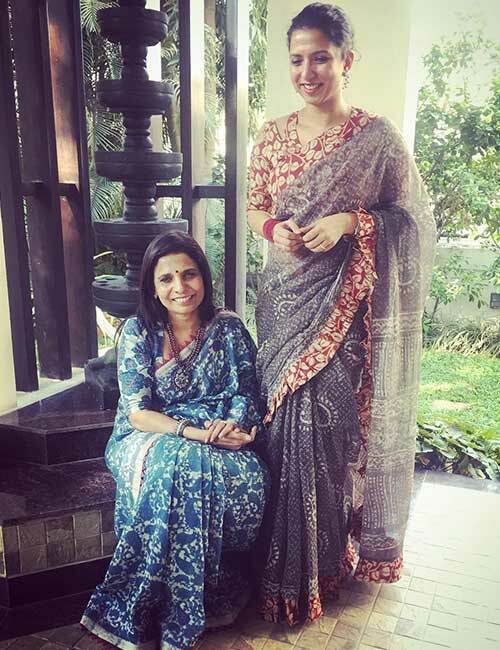 There is another chance of resuing the old sarees of your mother or grandmother, explaining to them what you want and becoming a designer for yourself. Interesting isn’t it! Address: 100 Feet Road, HAL 2nd Stage, Indiranagar, Bangalore. You will find handmade things beyond your imaginations here. Linen, chanderi, cotton, kalamkari or just about anything you could think of is under one roof. You are a fan of these fabrics, you will be more than happy with your visit to this store. Address: Opp ICICI Bank, Whitefield Main Road, Whitefield Bangalore. This boutique has made tremendous progress in a short span of one year. It started a small store and is now presenting their designs at the runways. It is not just top one in Banglore but in India as well. It takes care all the details very minutely be it quality of the fabric or precision, and finesse of work on final output. And this quality has put them on the top list. Address: HSR Layout, Sector 2, 4th Main, 25th B-Cross Bangalore. This is one place where you can get bridal couture in your customized ways, to suit your personalities, preferences, and budgets. If you have a design in mind and want to work towards it, head to this boutique. Address: HSR Layout, Sector 2, Bangalore.